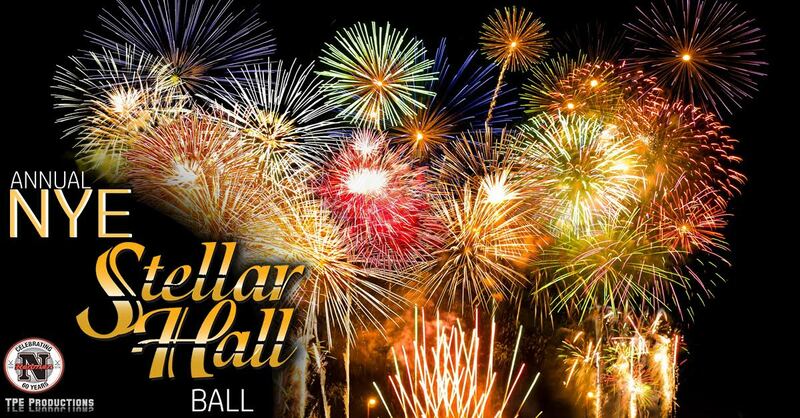 A TOM's Top 10 for singles, couples, and groups is the Annual New Year's Stellar Hall Ball held at Stellar Hall & Event Centre in Newmarket, Ontario. 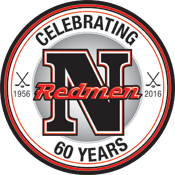 Includes Silent Auction with signed sports memorabilia - all auction proceeds to the Newmarket Minor Hockey Association. Stellar Hall's Annual New Year's Party at 1220 Stellar Drive - the Annual Stellar Hall Ball is a great time @ $75 per person which includes plated table service, hot and cold appetizers, late night light buffet and an open bar, with TPE presents live ambient dinner entertainment, followed by the DJ dance party with Hosts EverGlo. Party Favours include Champagne Toast at Midnight! Semi to Formal Dress Code. In addition to the silent auction, attendees may also opt to participate in a raffle draw for exciting prizes or 50/50 draw. "It was a freakin' blast! Great hosts for New Year's"
Late Night Light Buffet with Sweets. $75.00 person. Includes open bar. Reserve while you can. Call or Text TPE @ 289-221-0928 for more or tickets / info or email tpeproductions@gmail.com. Percentage of all tickets proceeds to N.M.H.A.. Bookings of tables of 8 or more receive table wine pour service and bottle for their table. 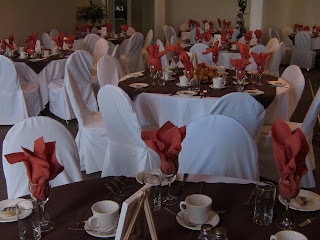 Below pics from some past New Year's Eve's at Stellar Hall catered by Deli House Catering.